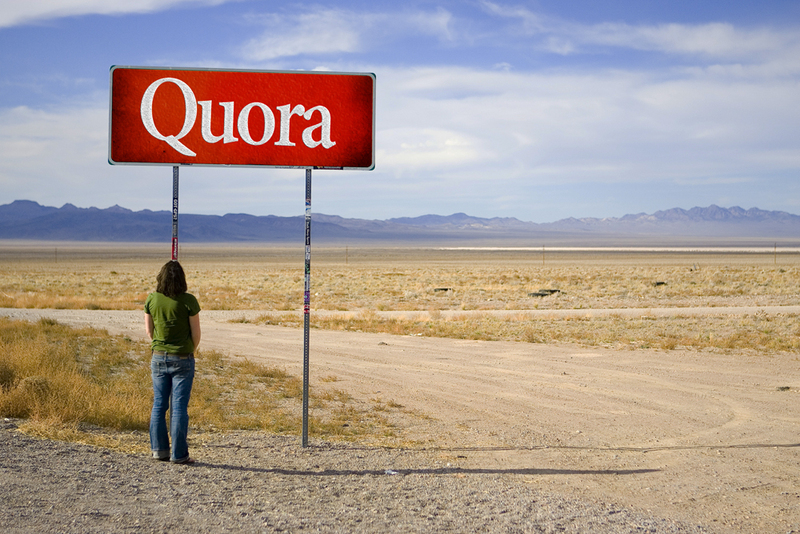 Home /Social Media Marketing » Building brand expertise on social media with Quora! Building brand expertise on social media with Quora! The world of social media can seem very overwhelming and confusing to many, but by now we know that it’s necessary for businesses, organisations and brands to have an established social media presence if they want to reach the largest amount of people. With the introduction of so many social media analytics tools and sites that are designed to help you improve your social media performance, it’s difficult to know which sites are helpful and which are a waste of time. It’s an excellent place to find content, especially content on a very specific subject. You can type almost any question into Quora and receive answers. And you also have the option to refine your searches and make them incredibly specific. So if you want to know which free Twitter analysis tool is best for a small business, simply type it in and see. Quora helps you find experts in specific areas. If you want to connect with industry experts on social media, you can find them on Quora and engage with them on your social media pages. Networking. Once you find industry experts and opinion leaders on subjects relevant to your brand, you can connect with them not only on Quora but on their other social media pages such as Facebook and Twitter. Becoming a brand leader on social media is all about keeping up with the current conversation, listening to your audience and interaction. If you’d like more information about improving your social media presence or if you have any questions about professional social media optimisation and social media management, please contact WSI today. We look forward to hearing from you!